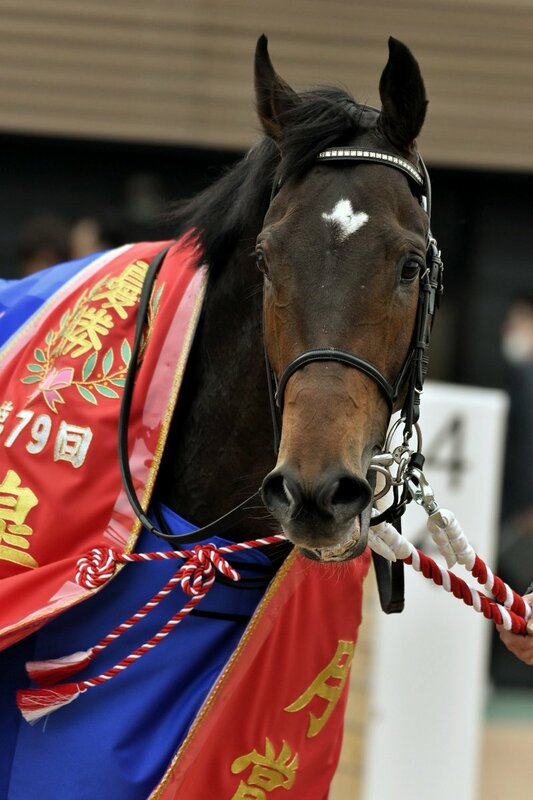 Tapitsfly saw her first foal become her first winner as the lovely Gran Alegria, by Deep Impact, won the 2019 Oka Sho in record time, beating that of Almond Eye just last year! Wonder what Christophe Lemaire thinks of that...! 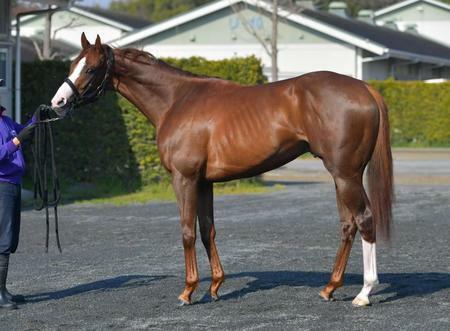 Japan's potential superstar Saturnalia(JPN)(C3. 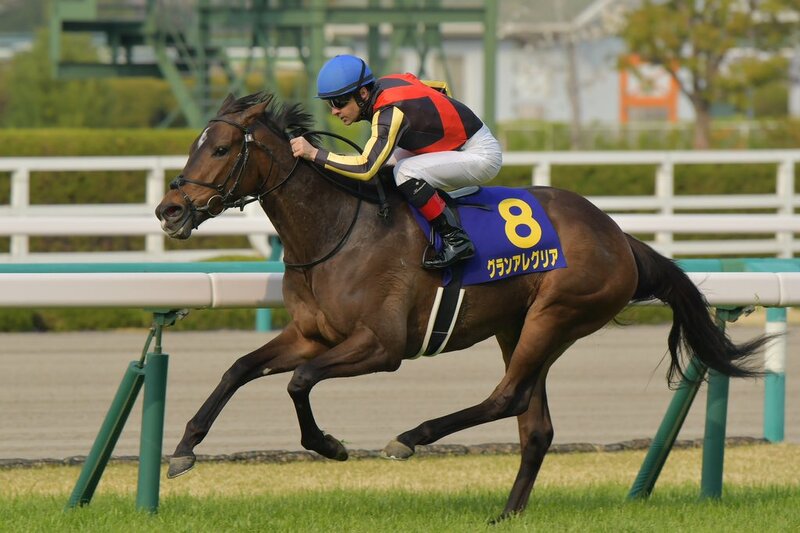 Lord Kanaloa x Cesario) makes his sophomore debut in the G1 Satsuki Sho (Japanese 2000 Guineas) 2000m turf at Nakayama today. He will surely be sent off as the odds-on favorite. Can he live upto fans' expectations? There are some serious contenders out there! Saturnalia(JPN), 2016C. 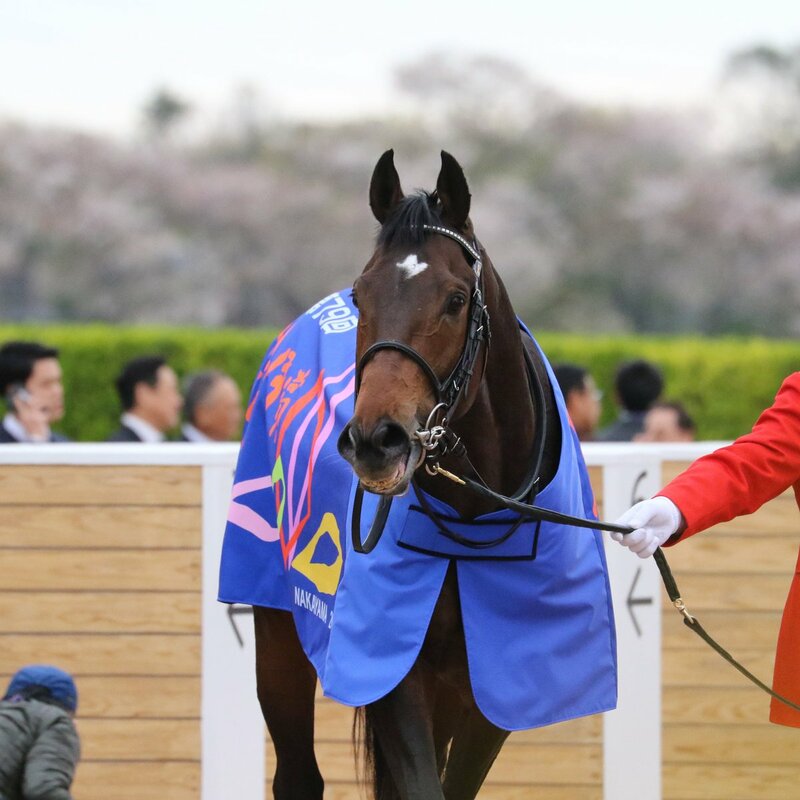 Lord Kanaloa(JPN) x Cesario(JPN) by Special Week(JPN), won the G1 Satsuki Sho (Japanese 2000 Guineas) 2000m turf at Nakayama on April 14th 2019. 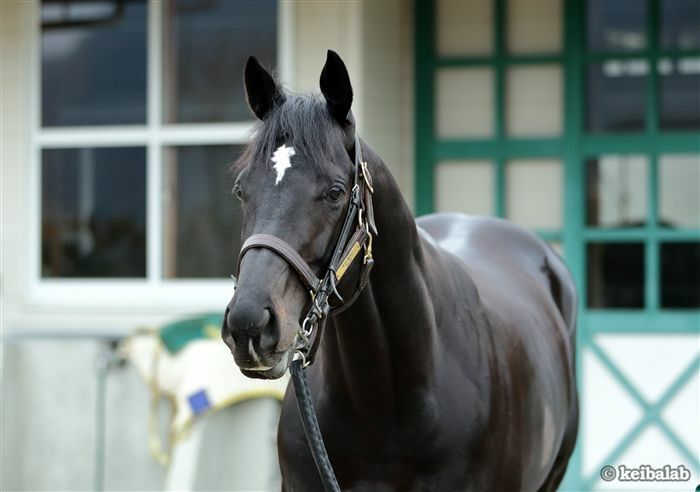 He became the 17th unbeaten colt to claim the Satsuki Sho and the first since Deep Impact in 2005. Last edited by tachyon on Mon Apr 15, 2019 8:21 am, edited 1 time in total. And Velox is very handsome -- he looks like a Richard Stone Reeves painting. I especially like his white blaze and you may know why. 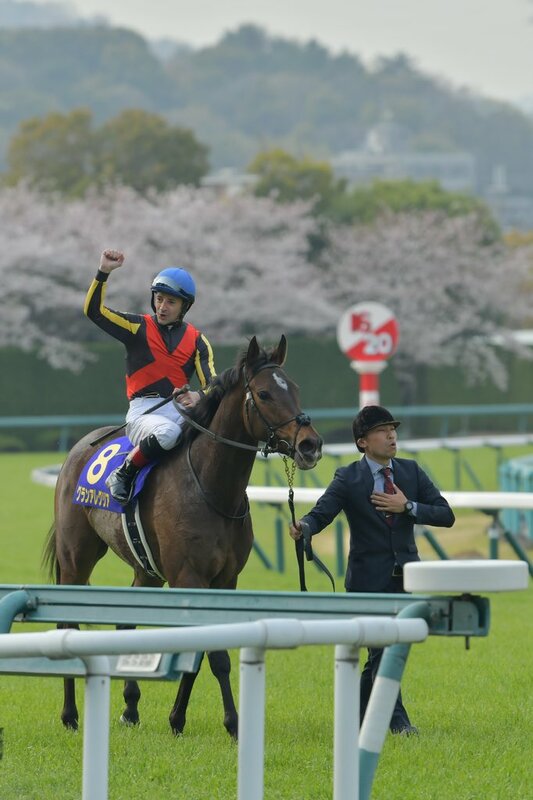 And I'm very happy that Just a Way(JPN) is represented by his classic contender from his first crop both in Japan and in the states!! Good for the Heart's Cry line! 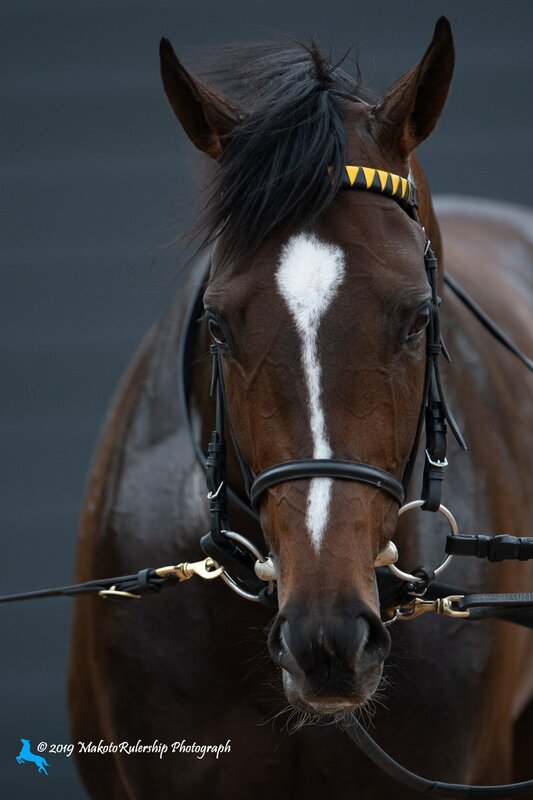 The superstar showdown between Almond Eye and Enable is officially off the table with connections of the Japanese wonderhorse confirming she will not compete in this year’s Prix de L’Arc de Triomphe. Almond Eye was a joint favourite alongside Enable for this year’s Arc in what was set to be the most anticipated race of the year, but connections have elected not to make the trip to France for October’s Group 1 feature. I get that they want to do what is best for the horse, and it sounds like she didn't ship well to/from Dubai, even if she won in tremendous style. But to say that they are concerned that the ground 6 months from now will not be suitable and that they won't be able to have her shipped/settled in time... Frankly sounds like a cop out or that something bigger is at play. Does this mean we won't see her outside of Japan again? I posted this after her Japan Cup victory last year..
What we really want to see is our first Arc winner and we feel that this filly can do it even beating the likes of Enable or Sea of Class. So I hope that she will bypass Dubai and stay home in next Spring just to prepare for her trip to Europe in Summer /Autumn, as two overseas trips in the same year could turn out to be too much to ask. I guess that some core racing fans in Japan are feeling the same way now. Now there can be several explanations for why she is not going to the Arc.. 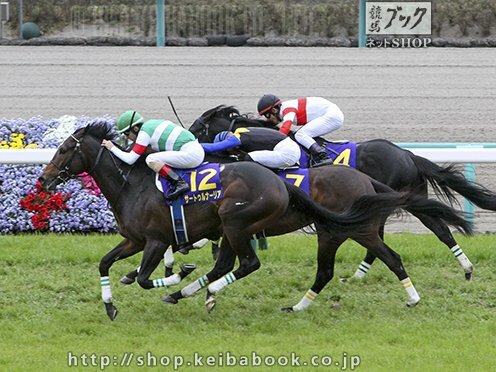 But her trainer Sakae Kunieda was quoted as saying today that Almond Eye had heat issues after the Dubai race again. I would like to believe that the decision was made for the best interest of the filly this time. Her health is more important than anything. And there is no change to the fact that she is a super champion. The popular twitter account ''Almond Eye'' posted this a week ago. Saturnalia and @christo68914587 training to run The Satsukisho, Japan’s equivalent of the 2000 Guineas, the Triple Crown’s first leg. 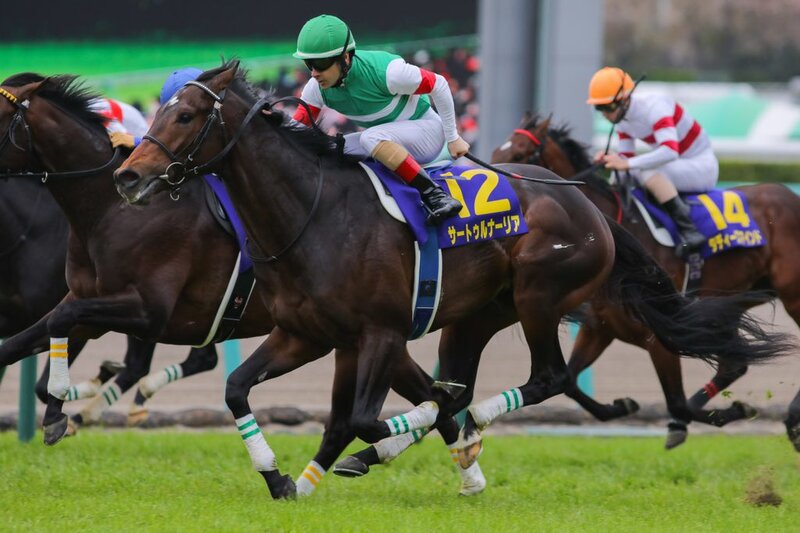 Satsuki Sho winner Saturnalia will be registered for the Arc this year and, if he does well in the Japanese Derby, he is likely to go to the Arc and Christophe Lemaire will pick up the mount. Her owner Silk Racing Club made it clear in its statement that she won't go to the Arc this year. 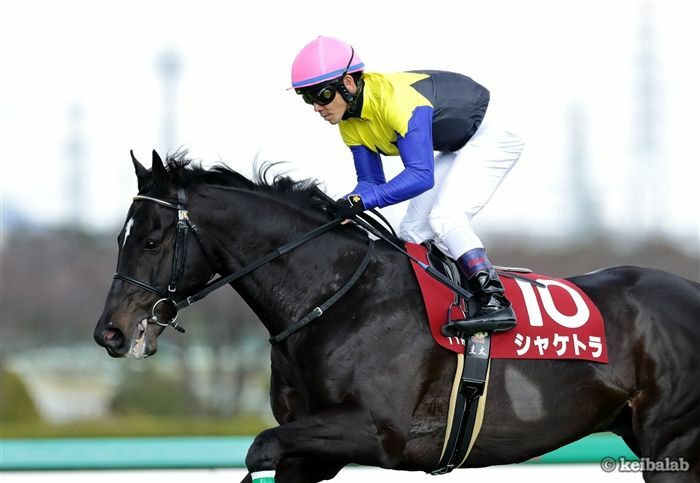 And her trainer Sakae Kunieda only added, ''It is highly unlikely to go to Europe this year'. It sonds like she will not make a long overseas trip any more. Hong Kong remains a possibility (few fans will be thrilled with it, though). And .. ah, well........ Santa Anita is relatively close! After seeing her affected by the heat last October, I am very grateful that they are putting her welfare first. I know it's a blow and they desperately want an Arc win, but... not at that cost. Then again who's to say Enable can't ship to Japan for a showdown with Almond Eye? She can go to Japan rather than to the US after another go at the Arc and wait for a December race rather than the BC in November. She already did the Arc-BC Turf double so nothing to lose. Win, lose, or draw, I would be surprised if Enable races again after the Arc. That's true, they're unlikely to risk her for another race after that. So glad to hear this Tachyon- please keep us up to date on LVSL’s training progress. Who else is pointing for the Teio Sho? Thanks !